Intech Equipment and Supply - #1075 placard w/ frame - wt. 3 lbs. 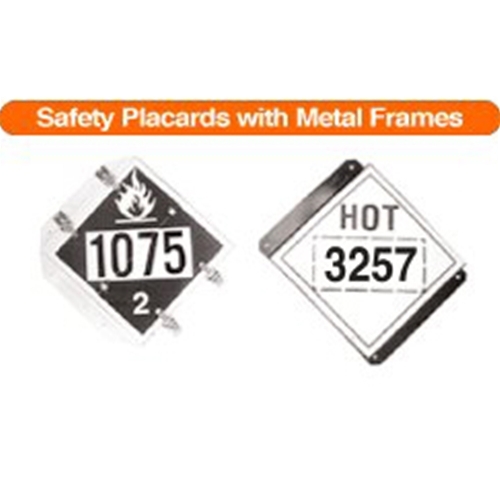 Roofing Equipment, Parts & Accessories → Cleasby → Saftey Equipment → #1075 placard w/ frame - wt. 3 lbs.